The message is shown for 3 seconds, then the screen blacks out and the LED will blink red and blue indefinitely. 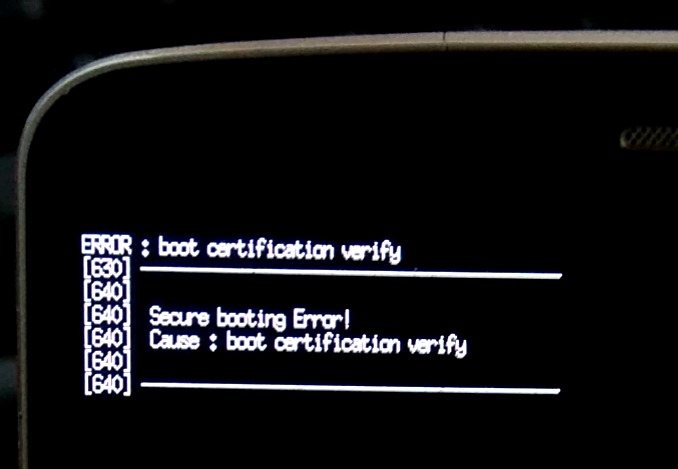 This happens because the bootloader on the d855 variant of the LG G3 can not be unlocked and you have to trick the bootloader into thinking your boot image is legitimate. 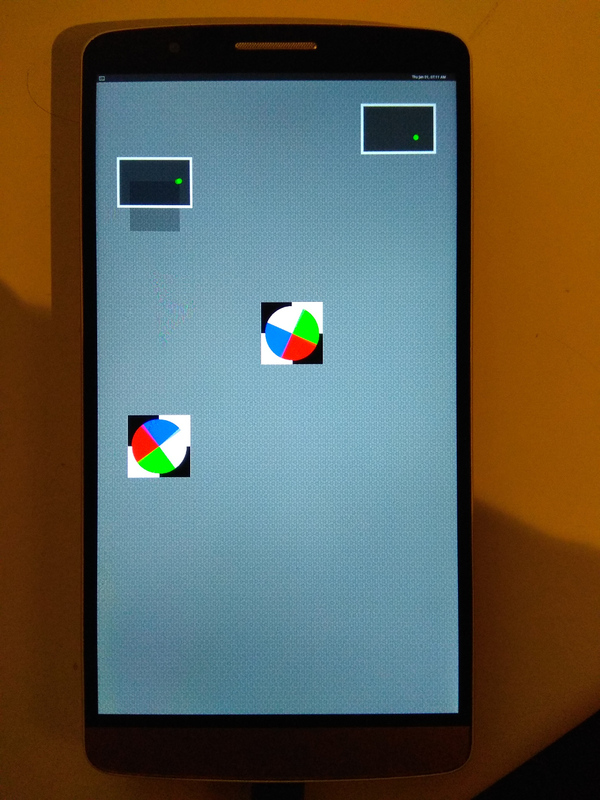 This will create a signed image called boot_bumped.img-lg-d855 in /tmp/pmOS_export/.